Situated between soaring mountains and the Cook Inlet, Anchorage is completely surrounded by wilderness. 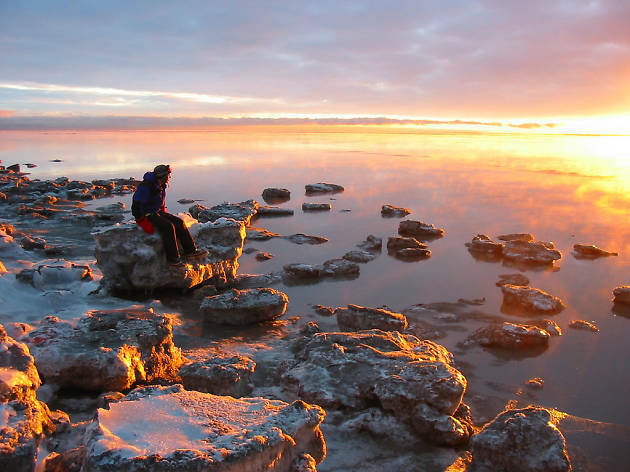 As the largest city in Alaska, and where half of the state’s population calls home, no other urban area in the state comes close the expanse of wilderness and parklands that are accessible from Anchorage. But the city is not just an entry point to the great outdoors. This thriving metropolis boasts craft breweries, open-air markets, cultural centers and a growing culinary scene. Ready to find out more? 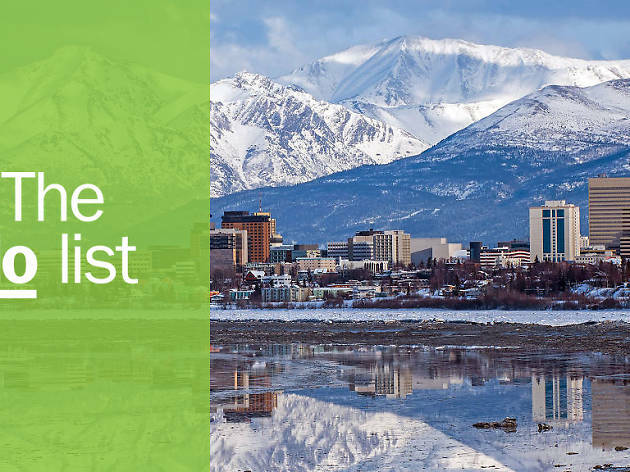 Check out our list of the coolest places to explore, where to find delicious food with an Alaskan twist and even where you can see the northern lights in the middle of the summer. 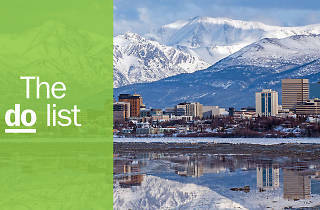 The best things to do in Anchorage, Alaska will surprise you. While this list is curated, as always, it isn’t ranked—we just couldn’t choose favorites. What is it? 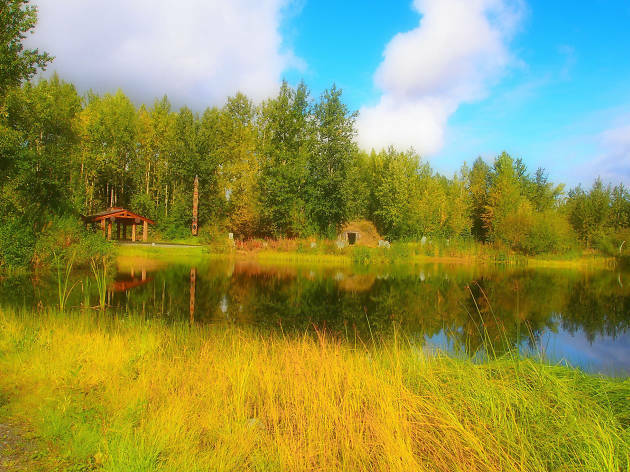 The prime recreation spot within city limits, at 1,400 acres, Kincaid Park attracts hikers, runners, disc golfers and those looking to catch an epic sunset over Cook Inlet. Why go? 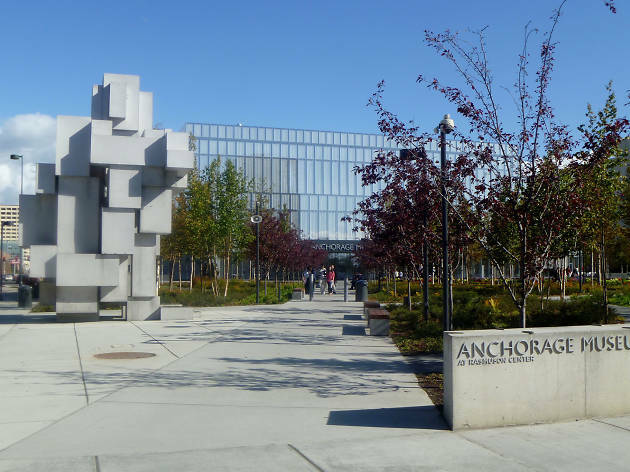 Aside from the rolling hills and fir groves giving way to the Alaskan coastal wilderness, you’ll also find one of Anchorage’s hidden gems, the Kincaid Dune. 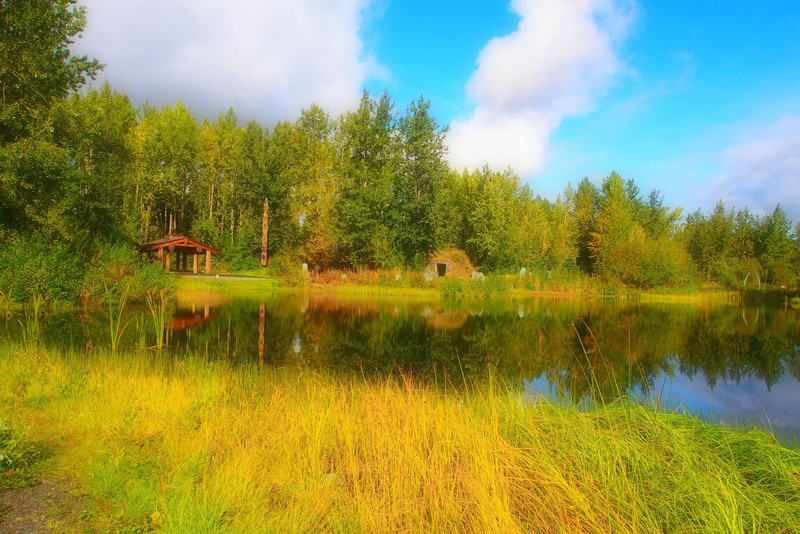 The giant sand dune rises as high as the tallest trees and offers tranquil views of the Kenai Peninsula and the Church Mountains. What is it? 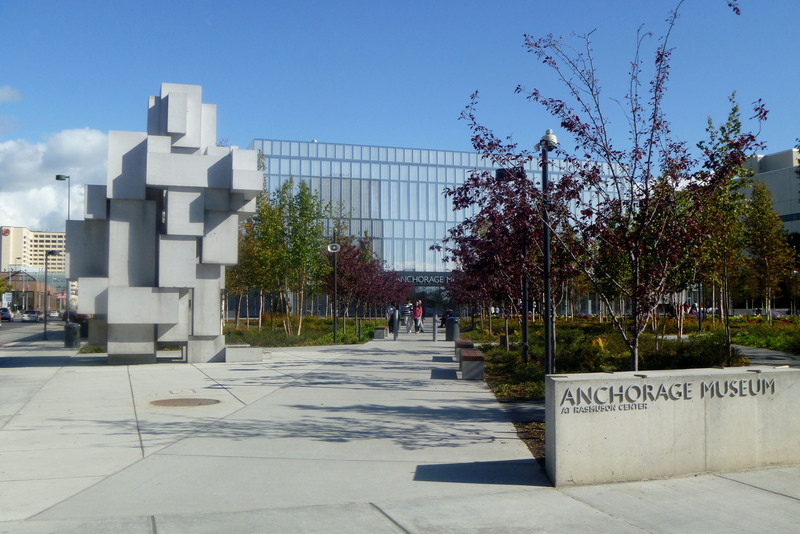 Hailed as the best museum in all of Alaska, this spot combines art, history, ethnography and ecology. Plus, there are areas designated for children. Why go? Journey through to learn the story of the North, a complicated tale that covers early native cultures, Russian settlements and the gold rushes. It’s fascinating and told through various mediums, including 80 hands-on exhibits where visitors can explore earth, life and physical science. What is it? 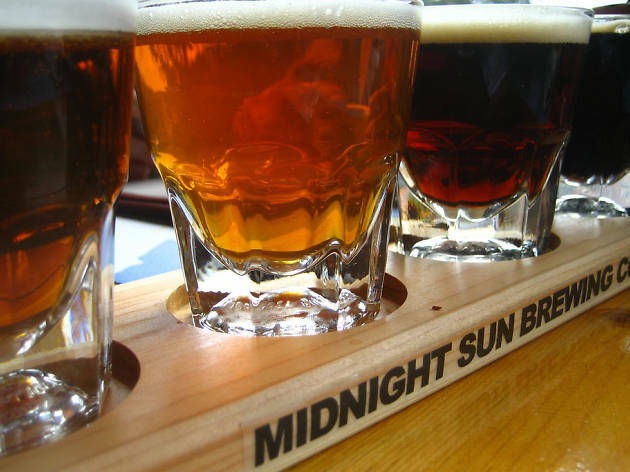 The oldest brewery in Anchorage and second oldest in the state, Midnight Sun brews barrel-aged stouts that are hearty enough for the long cold winters and IPAs and Belgium ales that are perfect for relaxing under the midnight sun of summer. Why go? 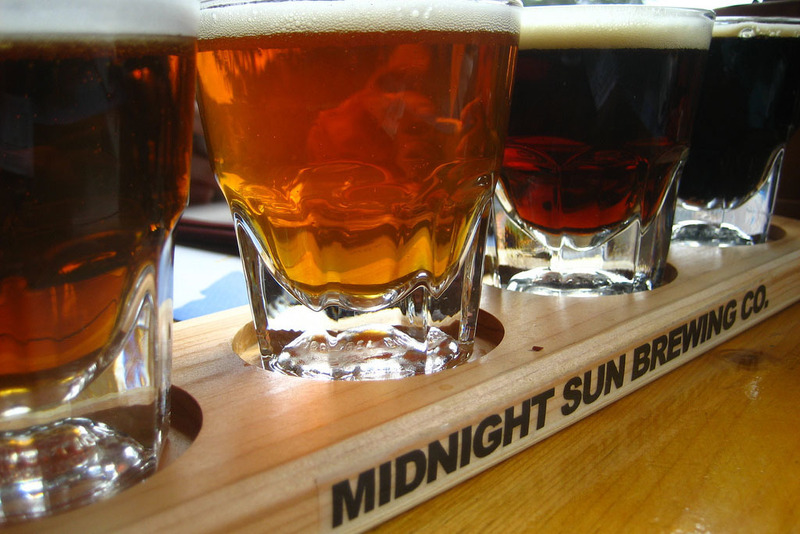 What sets its brews apart from others, especially in the lower 48, is the glacial-fed water from the Chugach Mountains that is used to brew. Its flagship IPA, Sockeye Red, named for the type of salmon that fills the mountain stream in the summer, is a peppery surprise even for regular drinkers of hoppy styles. What is it? If you’re unsuccessful seeing wildlife in its natural habitat, this is a great alternative. 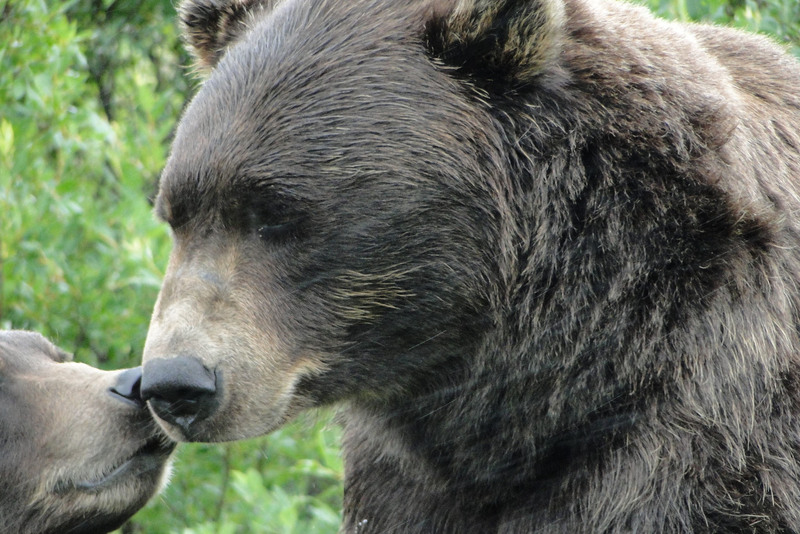 Just about an hour outside of Anchorage, this wildlife conservation center takes in and cares for injured and orphaned wild animals year round. Why go? As you make your way around the 1.5-mile loop, you’ll learn how each of the animals on the property was rescued. 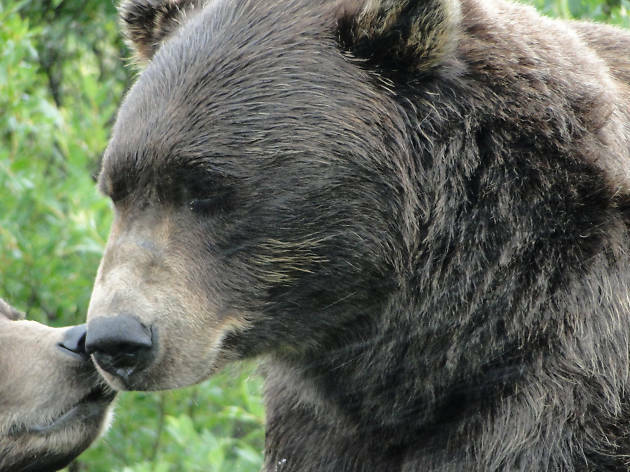 Watch brown bears cool off in the water, bull moose strut about, wood bison roam through pastures and wild bald eagles swoop in for free food. What is it? 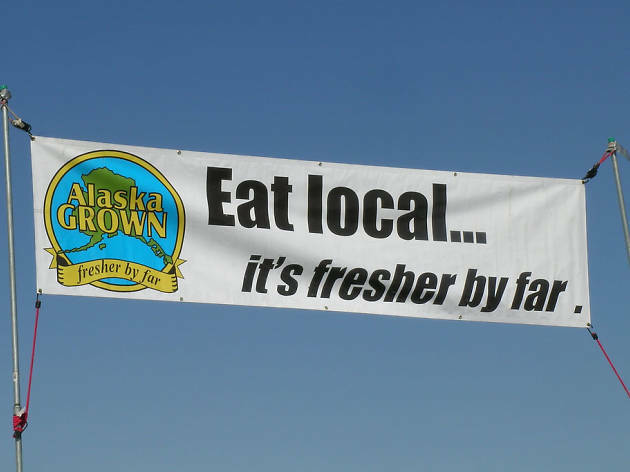 Anchorage’s popular summer weekend market is a hodgepodge of all things Alaska. Drawing locals and tourists together to mingle, talk and, most importantly, eat. 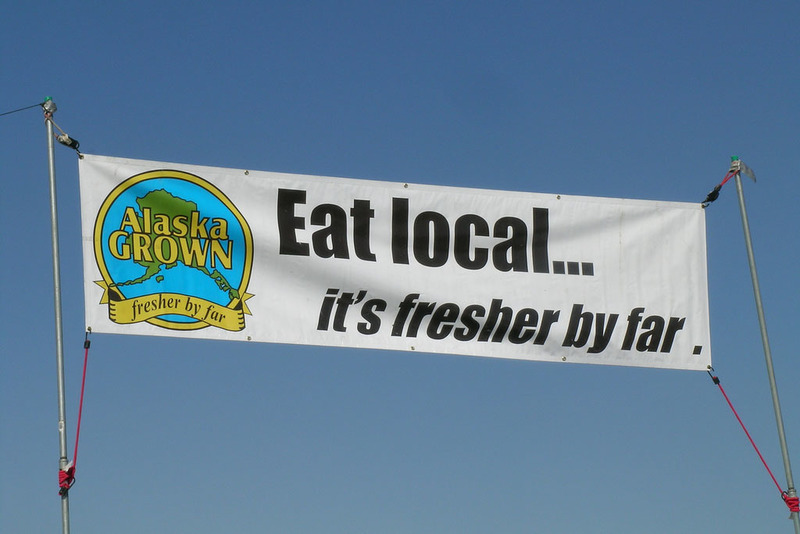 You will be hard-pressed to find such an assortment of local food options in a single location anywhere else. Why go? Food stalls serve up a random mix of deliciousness. From regional dishes of smoked salmon and salmon chowder to tasty riffs on classics like halibut poppers and reindeer fried rice. The craft stalls tout a medley of Russian dolls, Native American trinkets and Anchorage-related souvenirs. And there’s always live entertainment. What is it? This downtown establishment has an eclectic menu packed with typical brunch staples, like eggs Benedict, omelettes and pancakes—but they all come with an Alaskan twist. Why go? 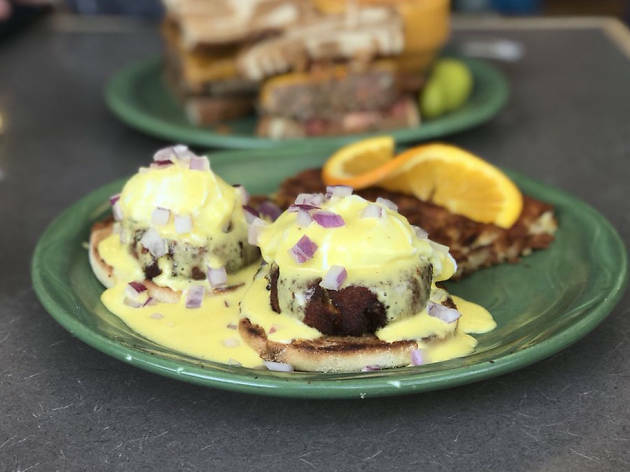 From Bennys loaded with house-smoked salmon and crab-filled egg-y dishes to fresh sockeye salmon cakes and fluffy pancakes stuffed with fresh berries, the options are endless. Or try one of the cinnamon buns that President Barack Obama picked up during his visit to Anchorage. There’s usually a line but it moves quickly. What is it? 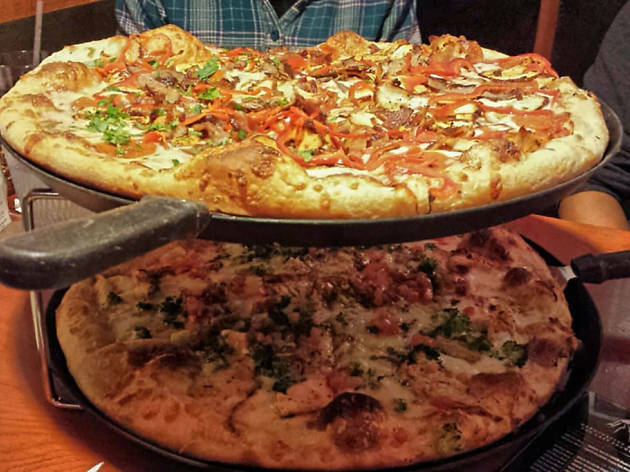 A local favorite since the 1990s when two rock climbers, with virtually no restaurant experience, launched a small 30-table restaurant serving beer and stone-baked pizzas. It’s grown considerably since then and so has their menu. Why go? Serving nearly 40 types of pizza with quirky names like Santa’s Little Helper and the Backpacker. The Avalanche is its most well-known pie and it’s topped with barbecue sauce, mozzarella, provolone, cheddar, red onions, blackened chicken and bacon. Pair that with the assertively hoppy Fairweather IPA and you’ve got quite the Alaskan meal. What is it? If you have your heart set on seeing the Northern Lights but you’re visiting AK in the summer to catch the midnight sun, this is your happy medium. From the darkness of the theater at the Alaska Center for the Performing Arts, watch a 40-minute movie produced by Dave Parkhurst, the first photographer to capture the aurora borealis on film. Why go? Parkhurst’s work is absolutely stunning. 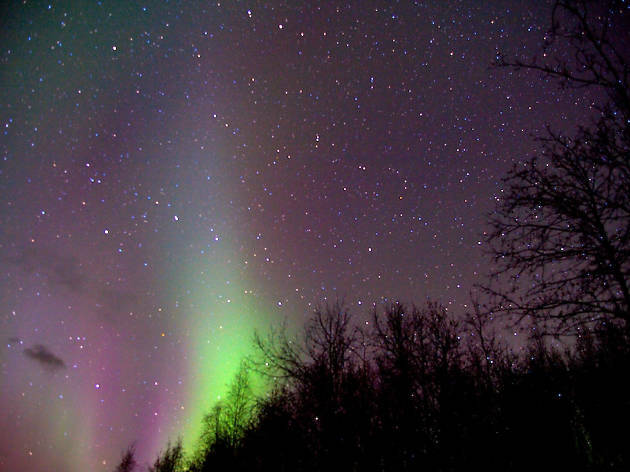 Thousands of rare images are interlaced together so it’s like watching a high-definition video of a shifting kaleidoscope of colors and grand shapes of the aurora. And he uses Alaska’s grand scenery as a backdrop. What is it? 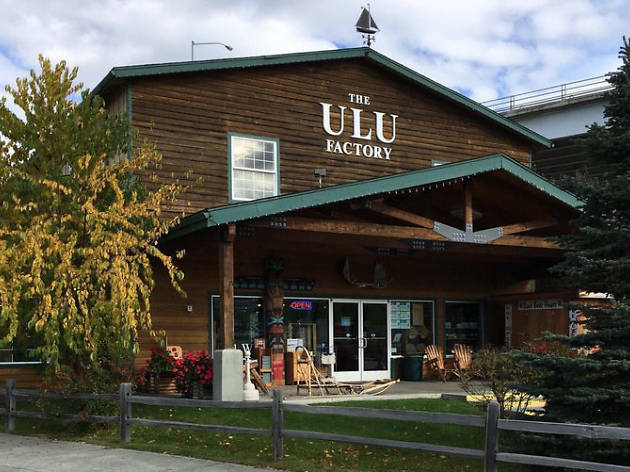 Typically used by Yup’ik and Inuit peoples for speedy skinning, ice carving and cutting snow blocks for igloos, the Ulu knife, produced in this factory for more than 25 years, is a popular Alaskan souvenir. Why go? Not only is this a prime place to pick up one of these knives but it also provides a bit of a historical experience, too. Watch the craftsmen produce the knives in the same way they were made centuries ago and learn how to actually use your new tool, which is not as intuitive as it seems.